When a prestigious Senator boards a train at Union Station, he is expecting an emblematic, smooth ride. However, his trip is ferociously interrupted when a militia group hijacks the train, taking him and several other passengers as hostages and planting a nuclear bomb somewhere on board. 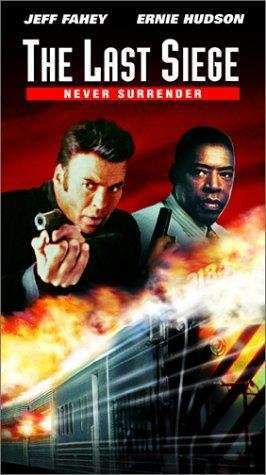 A gallant ATF Agent who happens to be a passenger on the train is the one man who just may be capable of both freeing the hostages and defusing the bomb before time runs out.